Our bodies are our temples. We are encouraged to take good care of it and treat it with utmost respect. Aside from eating healthy food and maintaining a good physique, keeping a good personal hygiene routine is also another factor to help us feel and look better. Following a hygiene routine is effective in protecting ourselves from illnesses as well as beautification. It is recommended that we not only wash our faces twice a day, but also follow the basic skincare regimen of cleansing, toning and moisturizing to ensure that all dirt accumulated on our faces throughout the day are removed. Observing good oral hygiene is equally important, with dentists recommending that we brush and floss our teeth every after meal to prevent disease-causing plaque from forming. The brand’s most popular product is its Absorbent Cotton in rolls and balls made from 100% pure and natural cotton that is not harmful to the skin. 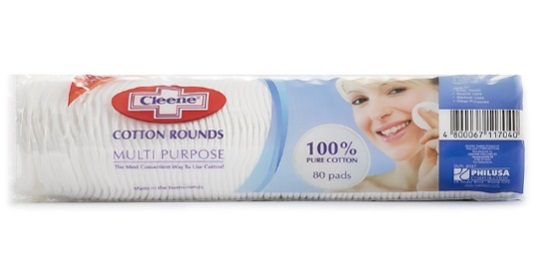 For beauty and skincare fans, Cleene has a new product – Cleene Cotton Rounds – that makes applying and cleansing makeup easier. It also has a wide variety of paper products such as bathroom and facial tissues, table napkins and kitchen towels. Aside from following these routines, we also need high quality “support” products such as cotton and toothbrushes as choosing sub-par products may harm our bodies. This is why it’s important to scrutinize the products we use. 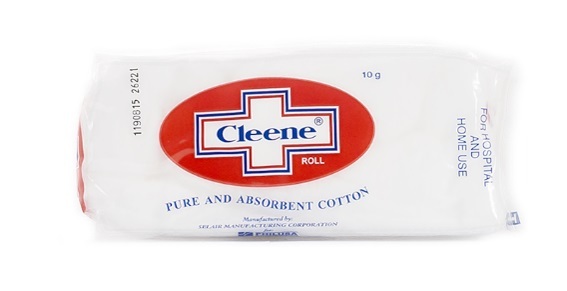 For 30 years, Cleene, the leading personal care brand, has been providing Filipinos with high-quality cotton, tissues, toothbrushes and rubbing alcohol. The range of Cleene personal care products under Philusa Corporation plays a huge role in cleansing and grooming our bodies that help us prevent infections. “Philusa has maintained a strong commitment of providing Filipinos with a wide range of high quality yet affordable products. In the personal care category, we have the Cleene brand which is trusted for years,” Philusa President Neogin A. Evangelista said. 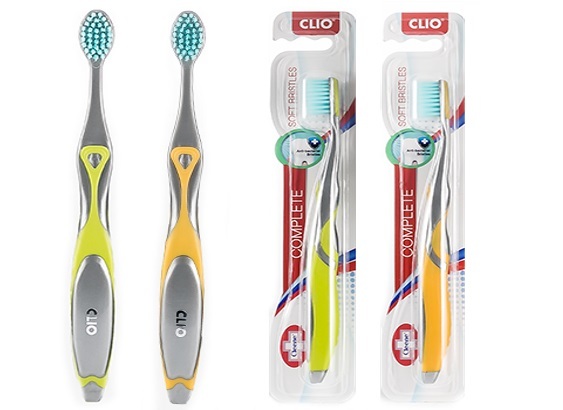 Cleene also has its own toothbrush brand, Cleene CLIO Toothbrush, that features a patented and state-of-the-art technology combining rounded and tapered bristles to thoroughly clean teeth. There are many factors that make up an effective hygiene routine. Everybody does things in their own ways, but a good product is universal. With Philusa’s Cleene brand, we are sure that we are using high quality products tested by Filipinos for years. For over 50 years, Philusa Corporation has been bringing high quality but affordable pharmaceutical and consumer products to every Filipino’s home. To know more about Cleene and Philusa Corporation, visit www.philusa.com.ph.